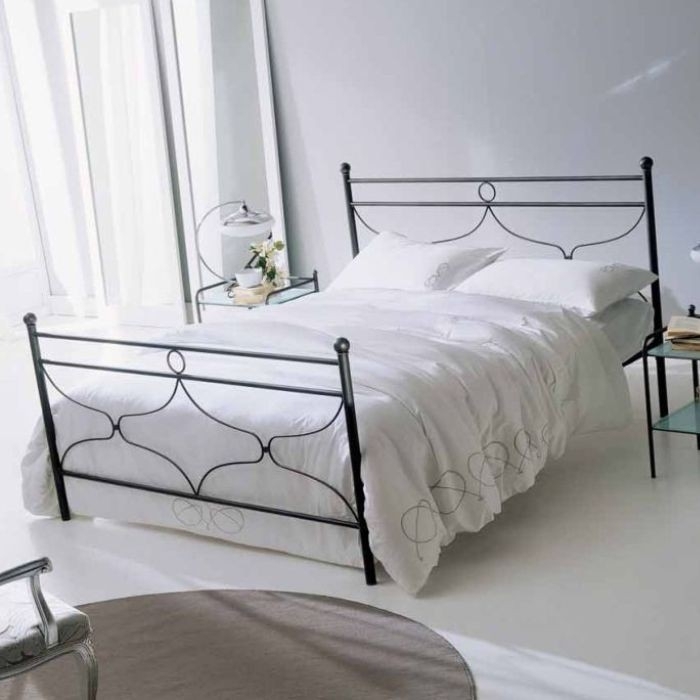 'Bernini', a bed by Ingenia Casa, is available as both single or double-sized. 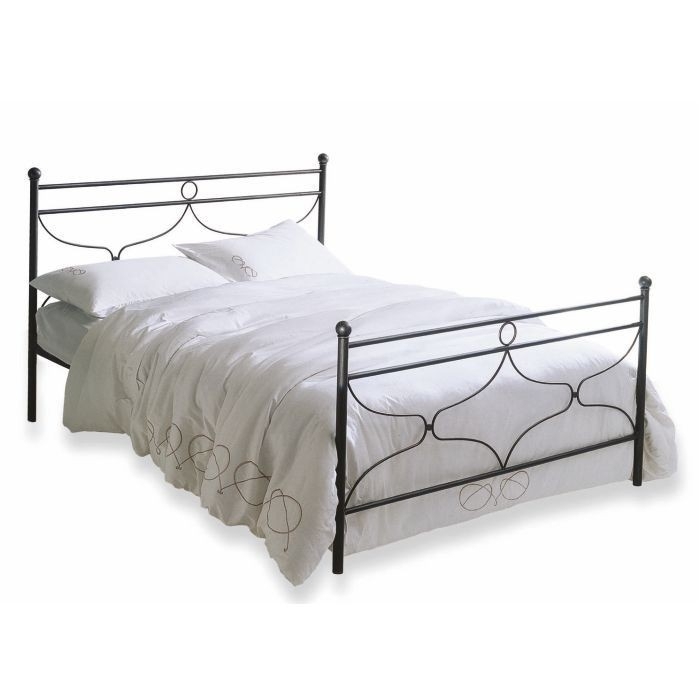 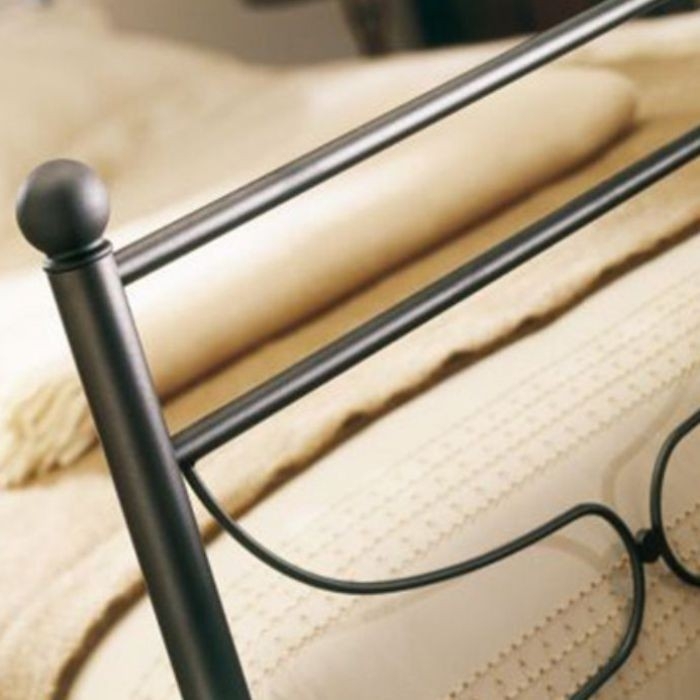 Comes with a simple and delicate decorative ironwork for the headboard and the footboard, or just the headboard. 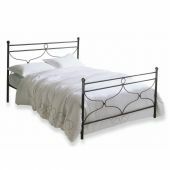 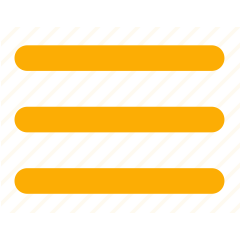 The double-sized model is also available with under-bed storage space.